If your perception of the Burning Man Festival is hippies doing drugs, making art, and dancing barefoot in the sand, you're not totally wrong. But the past couple of years have given birth to new participants with more money to spend, and a different idea of what it means to be a Burner. If your perception of the Burning Man Festival is hippies doing drugs, making art, and dancing barefoot in the sand, you're not totally wrong. 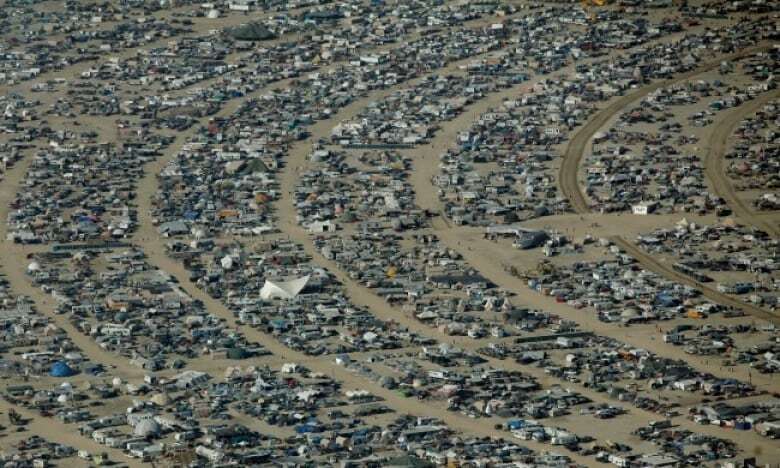 Traditionally, Burners live in tents and come to Black Rock City, Nevada, with their own food and water. They participate in a "gifting economy" and money is not allowed. But sold-out tickets over the past couple of years has led to higher prices and given birth to new participants with more money to spend and a different idea of what it means to be a Burner. 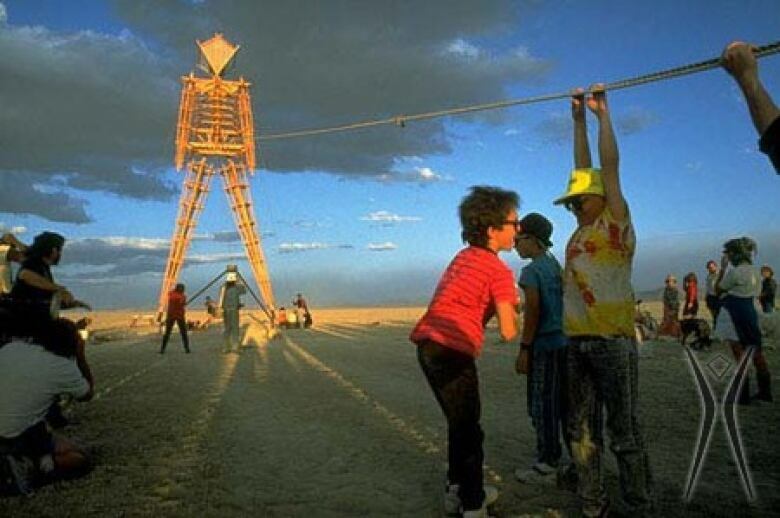 Day 6 looked into Burning Man's "Capitalist Creep." 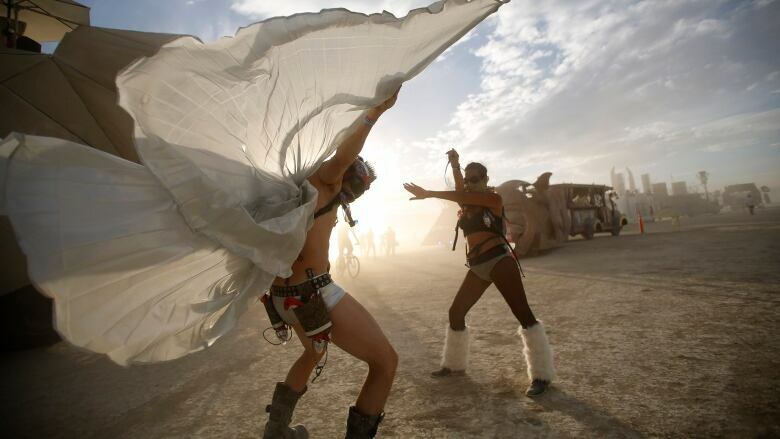 Burning Man has grown from a small gathering of 20 people on a beach to an international arts festival that attracts more than 50,000 people annually. 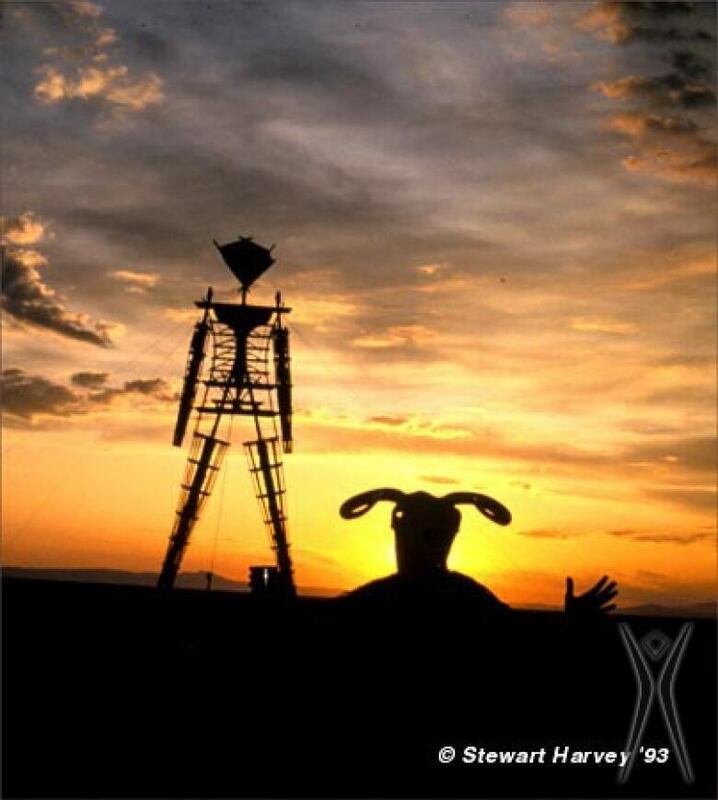 This timeline explores how Black Rock City has changed over the years. 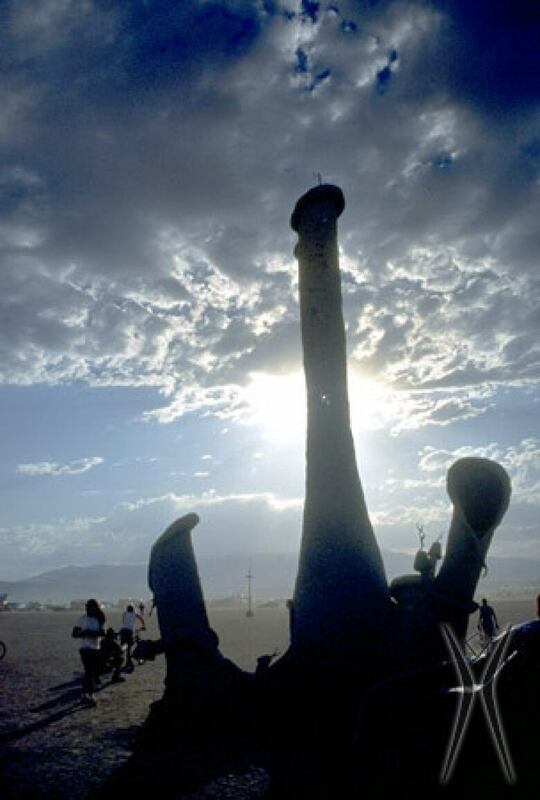 Google co-founders Larry Page and SergeyBrin attend Burning Man for the first time. 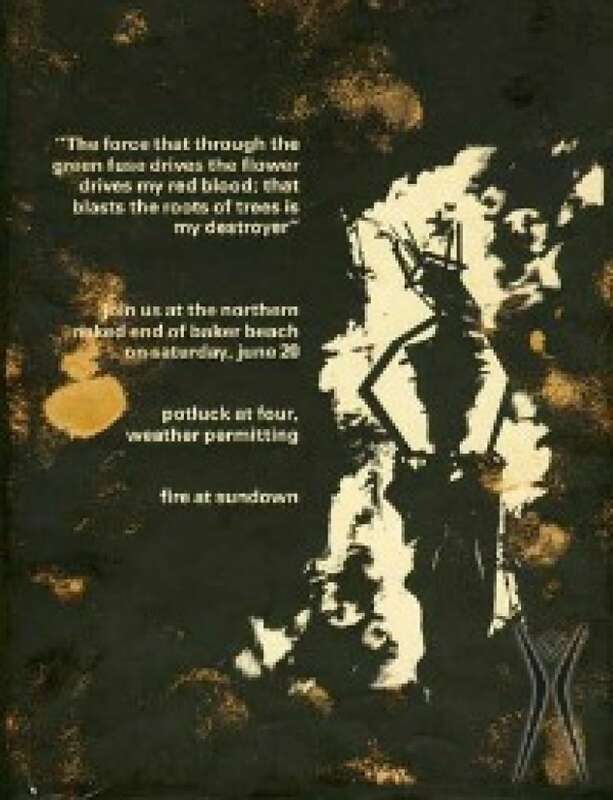 The very first Google Doodle is the image of Burning Man imposed on the Google logo. Burning Man sells out again. A randomized ticketing system leaves many regular Burners without tickets to event and organizers scramble to ensure that people behind key camps and art installations get tickets.